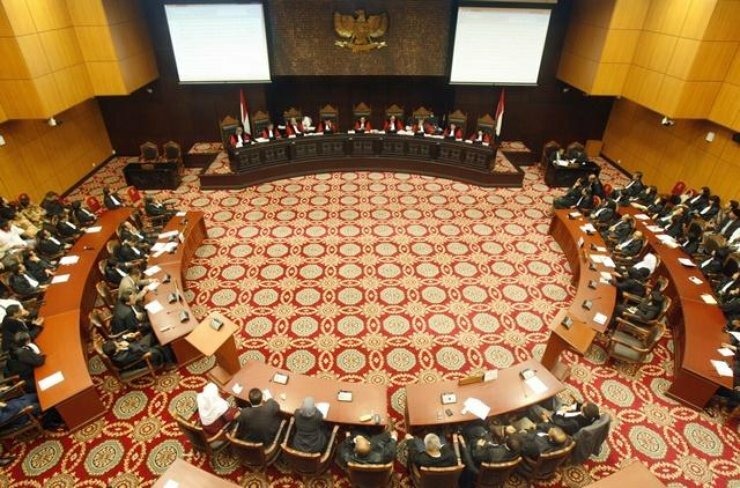 The Indonesian Constitutional Court issued a decision on October 13 on a case brought by civil society and the disability community to challenge a provision in the Law on Regional Head Elections that denies the right to vote to citizens who are “mentally disturbed or have memory problems”. The Court determined that citizens with intellectual or psychosocial disabilities have the right to register to vote. The Indonesia Mental Health Association, the Center for Election Access of Citizens with Disabilities (PPUA-Pencha), the Association for Elections and Democracy, and Khoirunnisa Nur Agustyati argued that Article 57 (3) letter a. of Law No. 8/2015 discriminates against citizens with psychosocial or intellectual disabilities and violates citizens’ right to participate and vote in regional head elections. The Constitutional Court granted part of the request, stating that the article in question is not legally binding, unless there is a statement from a mental health professional declaring that the voter has a permanent disability or permanent loss of memory that would cause an inability to vote in an election. Voters without such a medical certificate remain on the registered voters list. This decision is a partial victory for disability rights activists, since it will allow the majority of persons with intellectual or psychosocial disabilities to register and vote. However, the decision retains the principle that psychosocial or intellectual disability is a legitimate ground on which to deny the right to vote. This is contrary to the United Nations Convention on the Rights of Persons with Disabilities (CRPD), ratified by Indonesia in 2011, which states that all persons with disabilities have the right to participate in political life, including elections. During the course of the trial, the Indonesia Mental Health Association, supported by the International Foundation for Electoral Systems (IFES), invited Professor Ronald Clive McCallum, an Australian expert on disability rights and member of the CRPD Committee, as an expert witness to give testimony on the right to vote of citizens with intellectual or psychosocial disabilities. A previous article on this case is linked here.